Several localities in the national capital region recorded an air quality index (AQI) of 999, the highest the scale can record. Police said serious action would be taken against those found violating the 10 pm deadline to burst crackers. 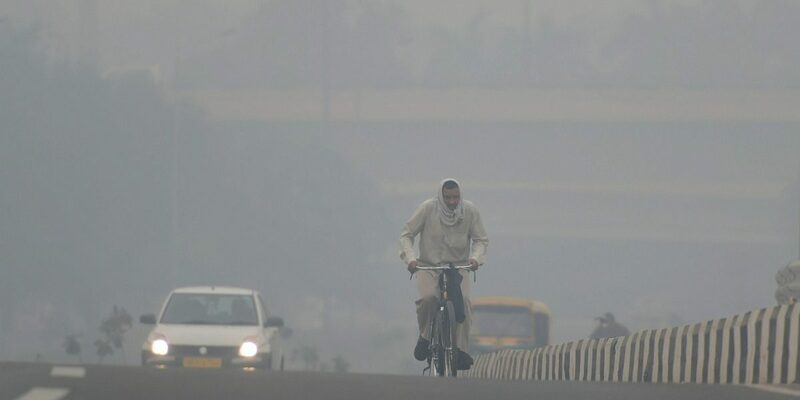 New Delhi: The day after Diwali, Delhi’s air quality index (AQI) turned ‘hazardous’ as celebrations lasted much longer than the deadline of 10 pm set by the Supreme Court. 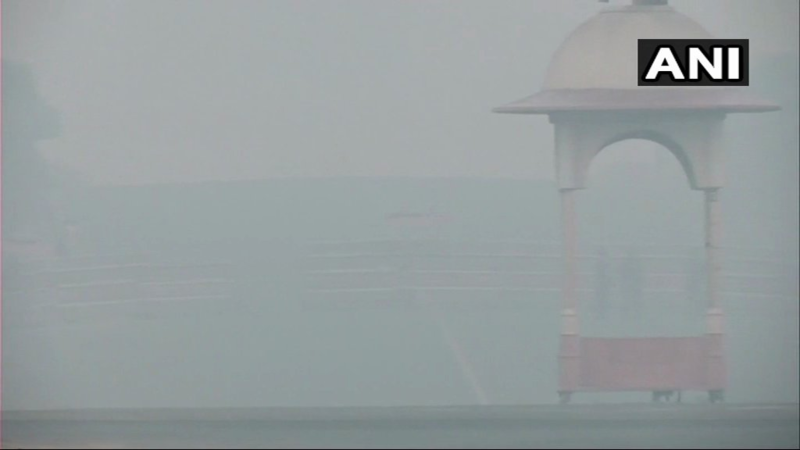 The national capital’s overall AQI was recorded at 805 at 6 am on Thursday morning. 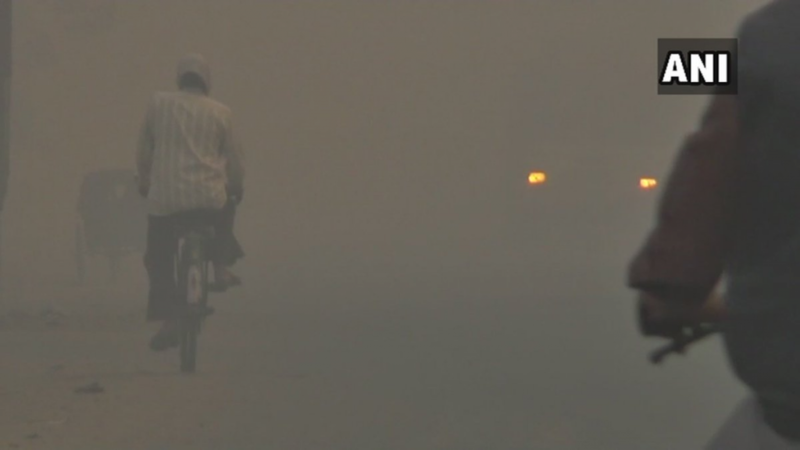 Several locations in Delhi reported an AQI of 999, the highest that the index can record. Areas such as Anand Vihar, Major Dhyan Chand National Stadium were among those that recorded an AQI of 999. On Wednesday night, the AQI was 302 at 11 pm, which is categorised as “very poor”.The air quality started deteriorating rapidly from 7 pm, when it was 281. It rose to 291 at 8 pm and further deteriorated to 294 at 9 pm and 296 at 10 pm, according to the Central Pollution Control Board (CPCB). The Supreme Court had allowed bursting of firecrackers from 8 pm to 10 pm only on Diwali and other festivals. It had also allowed manufacture and sale of only “green crackers”, which have lower light and sound emission and less harmful chemicals. Several areas showed a spike in the air pollution. Areas like Anand Vihar, ITO and Jahangirpuri recorded very high pollution levels. Violations of the deadline were reported from Mayur Vihar Extension, Lajpat Nagar, Lutyens Delhi, IP extension, Dwarka, Noida Sector 78 among other places. The online indicators of the pollution monitoring stations in the city indicated “poor” and “very poor” air quality as the volume of ultra-fine particulates PM2.5 and PM10, which enter the respiratory system and can reach the bloodstream, sharply rose from around 8 pm. According to the CPCB data, the 24-hour rolling average of PM2.5 and PM10 was 164 and 294 micrograms per cubic metre respectively on Wednesday. The SAFAR forecast “bad” air quality Thursday even though partially toxic crackers were burst as compared to 2017. It also said the pollution levels would peak between 11 am and 3 am on Wednesday and Thursday. The Environment Pollution (Control and Prevention) Authority announced on Thursday that trucks would not be allowed to enter Delhi until Saturday, in light of the increased pollution. The situation was similar, if not worse, in the neighbouring areas of Delhi such as Gurgaon, Noida and Ghaziabad, where crackers were burst as usual, raising question marks on the efficacy of the administration in enforcing the apex court’s ban. Of these, 89 calls were related to fire incidents at garbage and dumpyards, while the rest were related to fire incidents involving electric wires, at factories and residential areas, a senior Delhi Fire Services officer said. The Centre, in collaboration with the Delhi government, has launched a 10-day “Clean Air Campaign” from November 1 to 10 to monitor and report polluting activities as well as to ensure quick action.